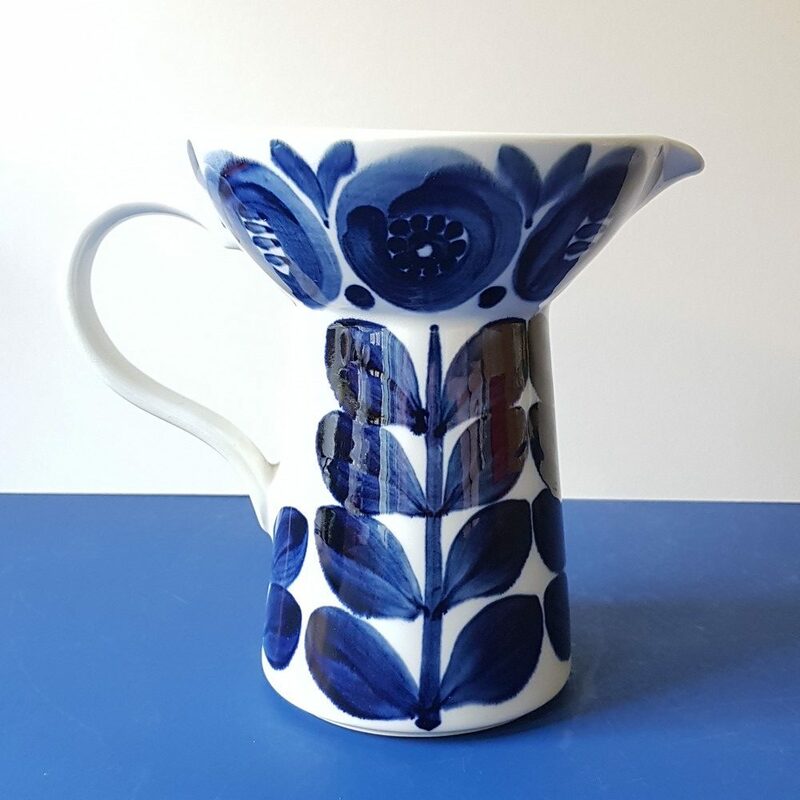 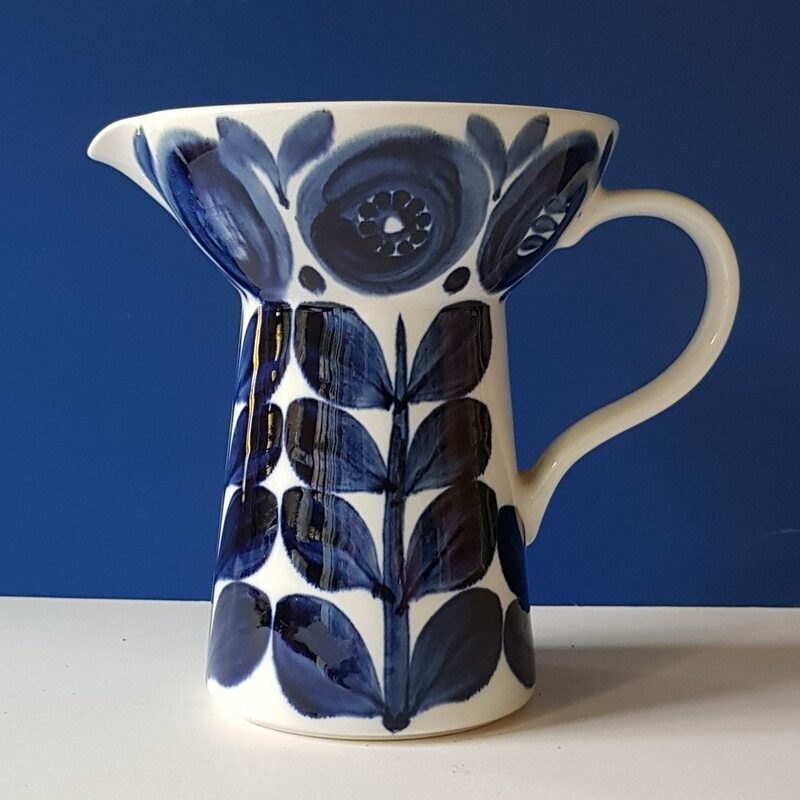 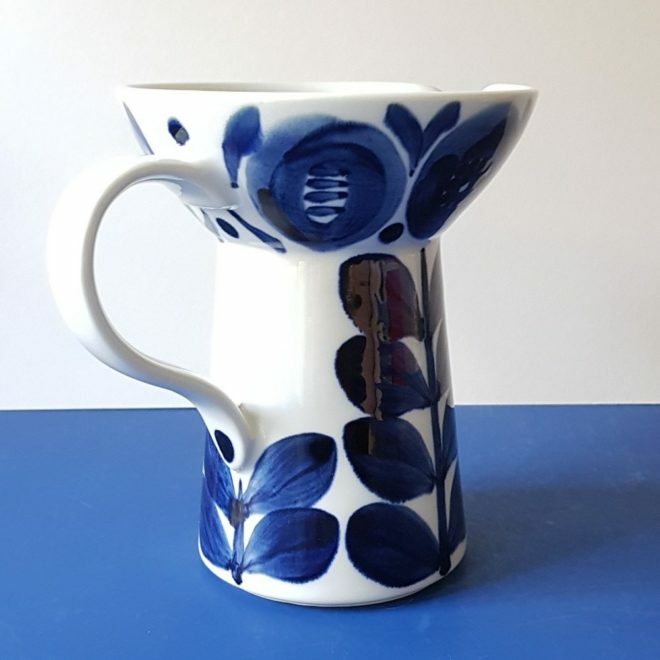 Beautiful Arabia Finland Anemone Pitcher/Vase, designed by Ulla Procopé. 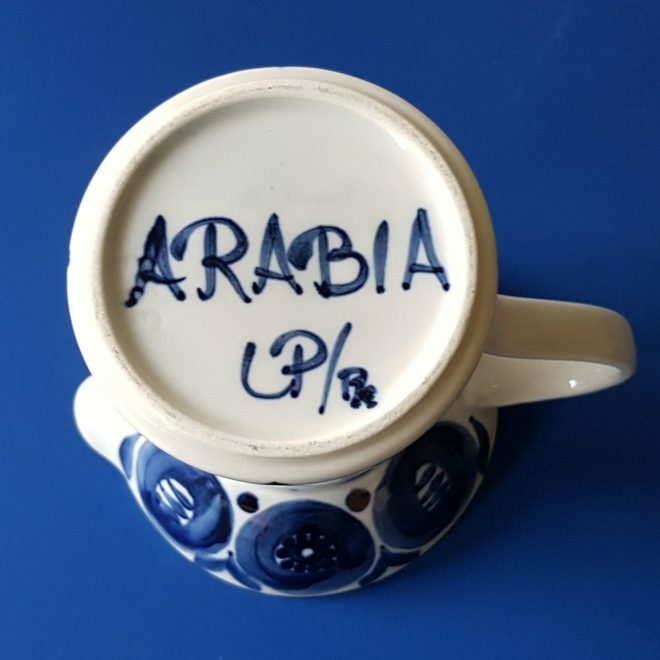 Arabia Finland is known for their highly sought after individual pieces, as well as fantastic dinner services, and I just love their Anemone Blue series. 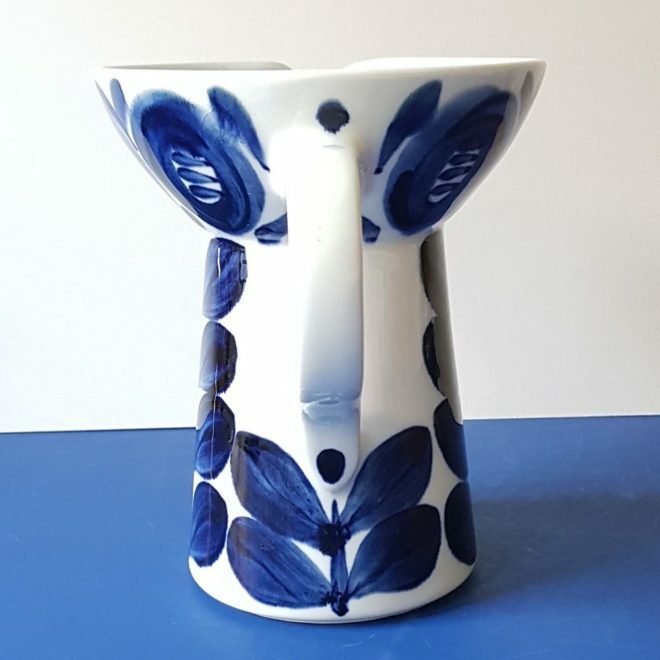 It was designed in the 1960s by Ulla Procopé, and produced from 1961 to 1972, but as you can see, it’s totally timeless and looks as modern today as it did then! 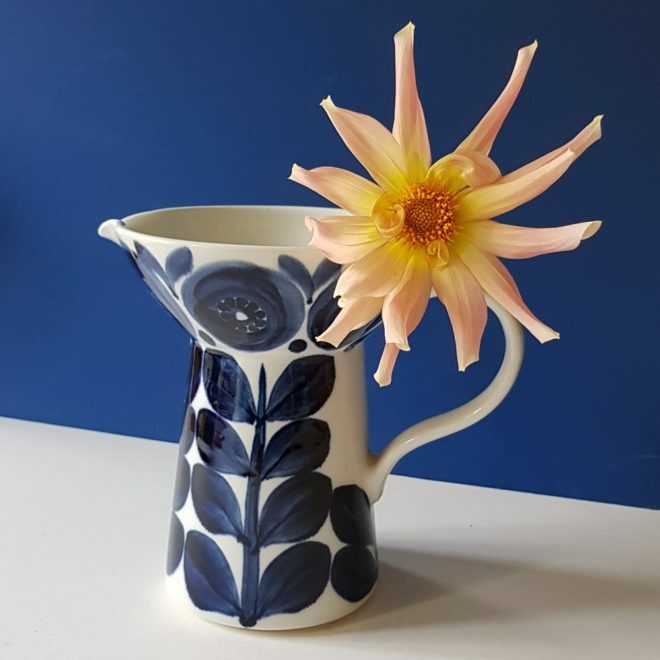 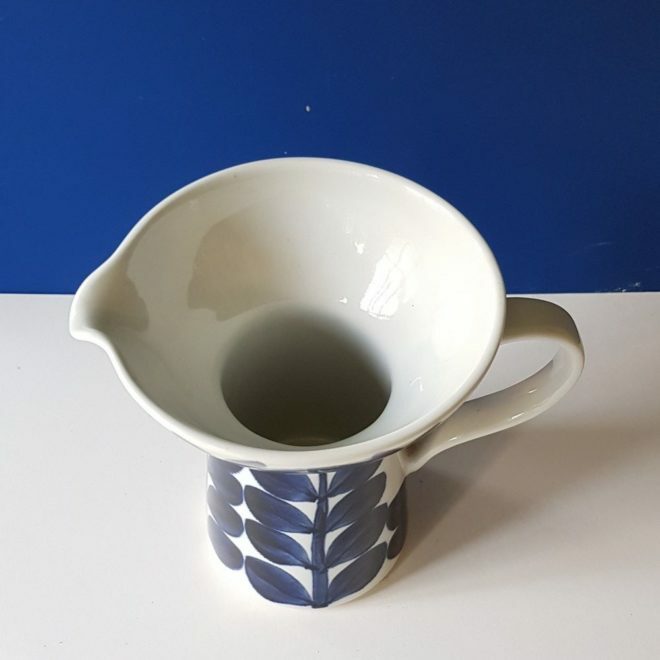 This gorgeous large pitcher looks like it has never been used and would make a fantastic and unusual vase. In great condition and signed at the bottom by the designer underneath the Arabia name.